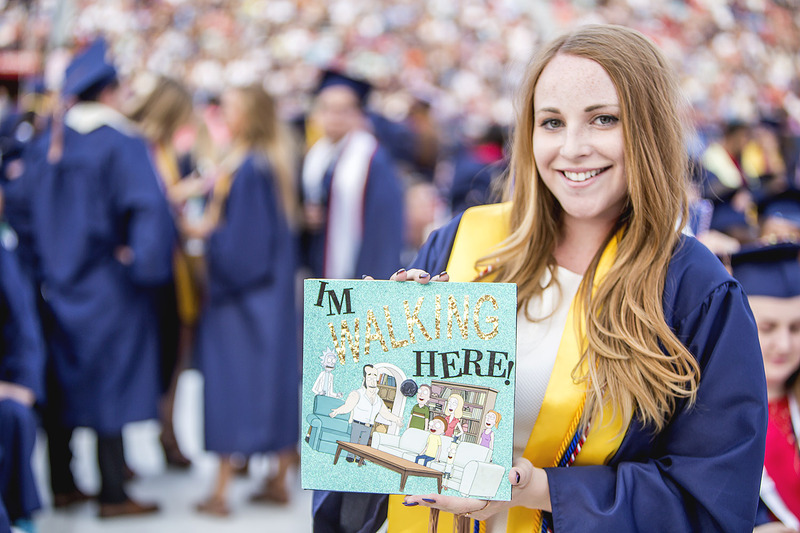 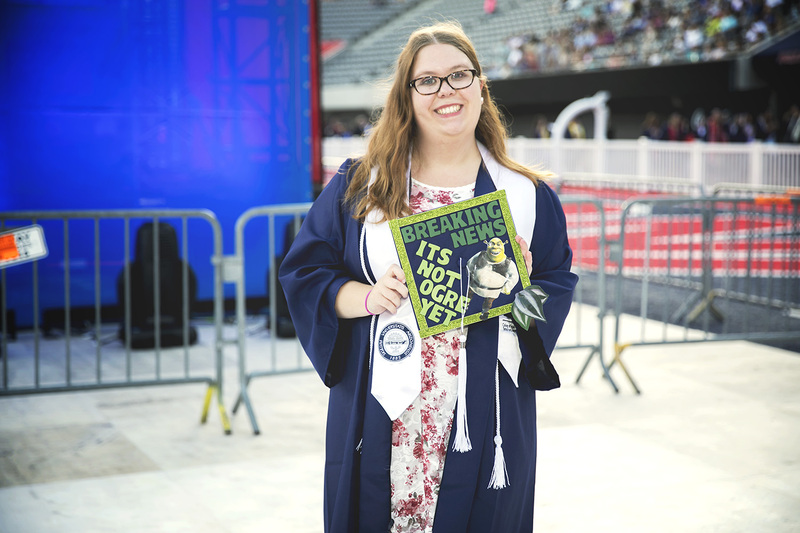 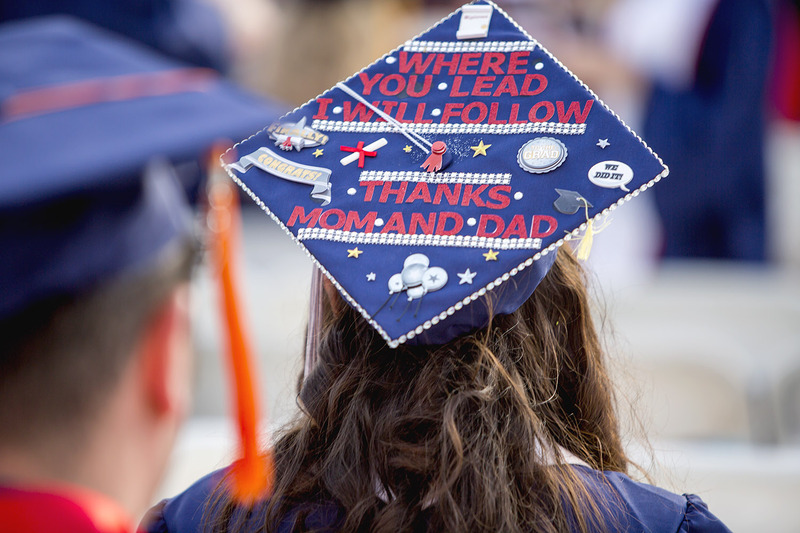 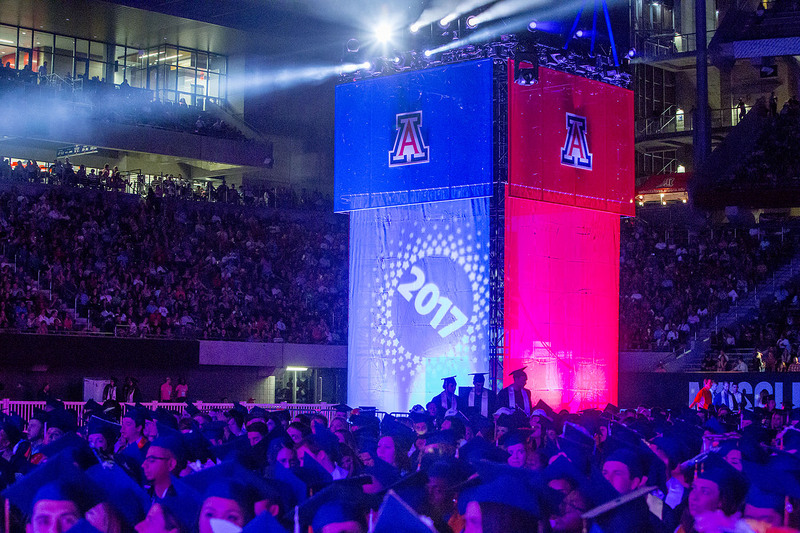 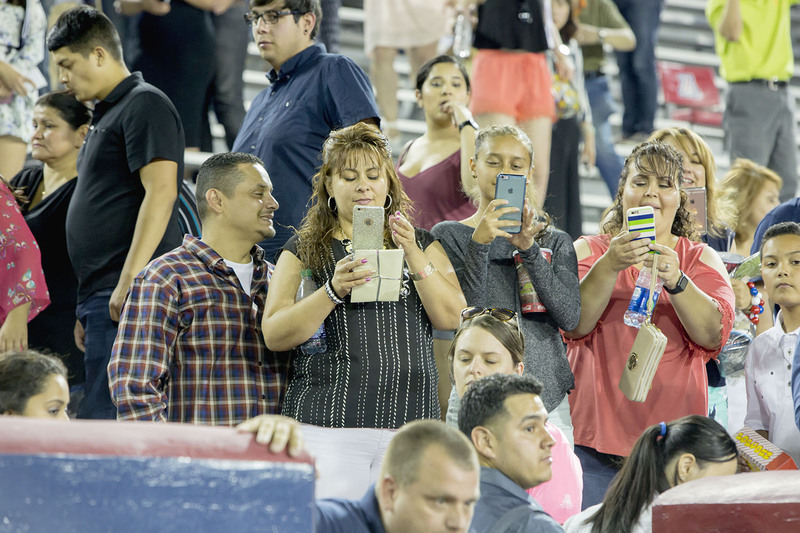 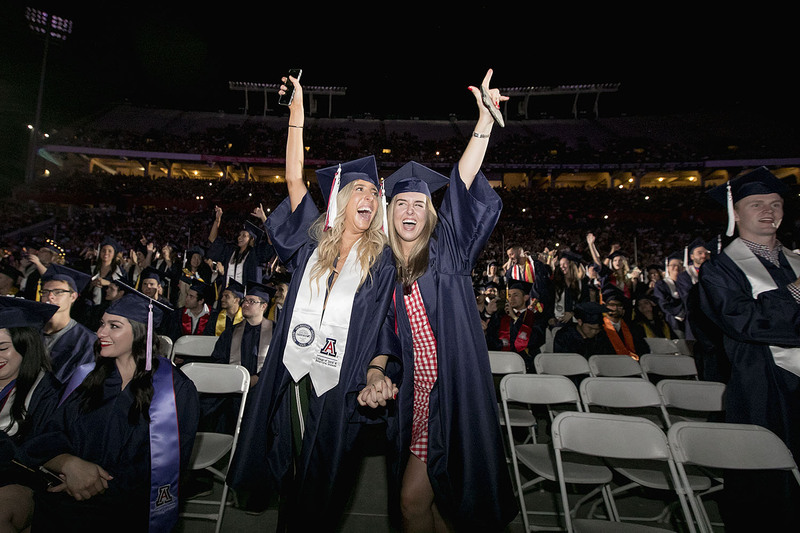 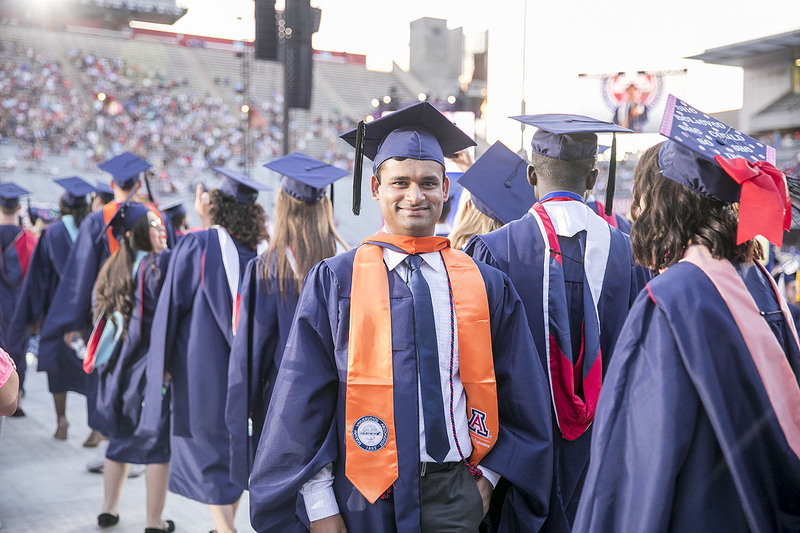 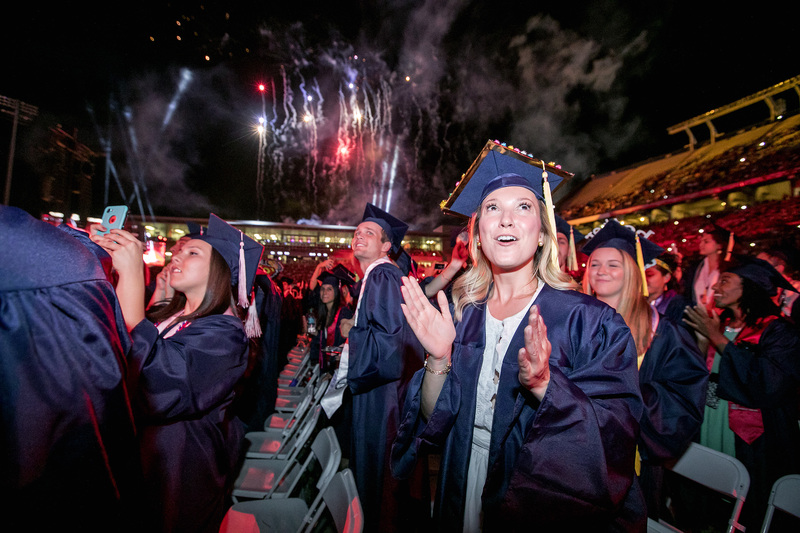 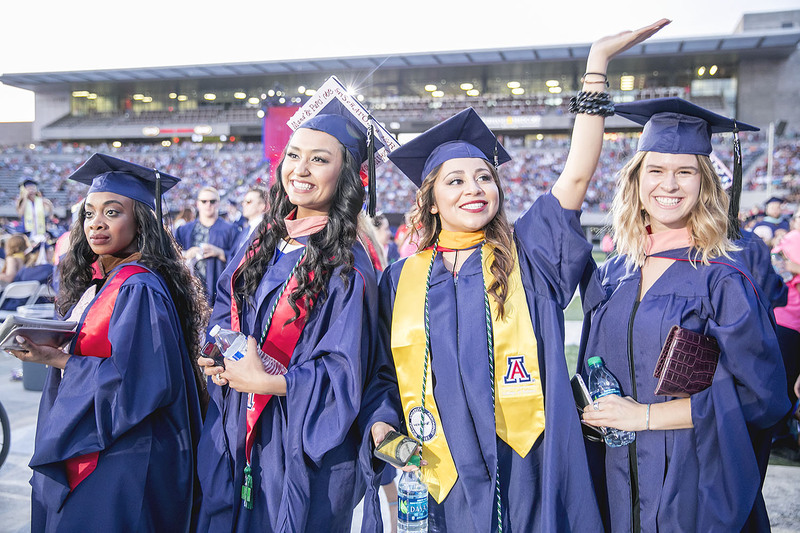 Referencing poverty rates, children living in hunger, rising national debt and conflict around the world, speakers during the University of Arizona's Commencement ceremony encouraged graduates to work toward improving the quality of life for others. 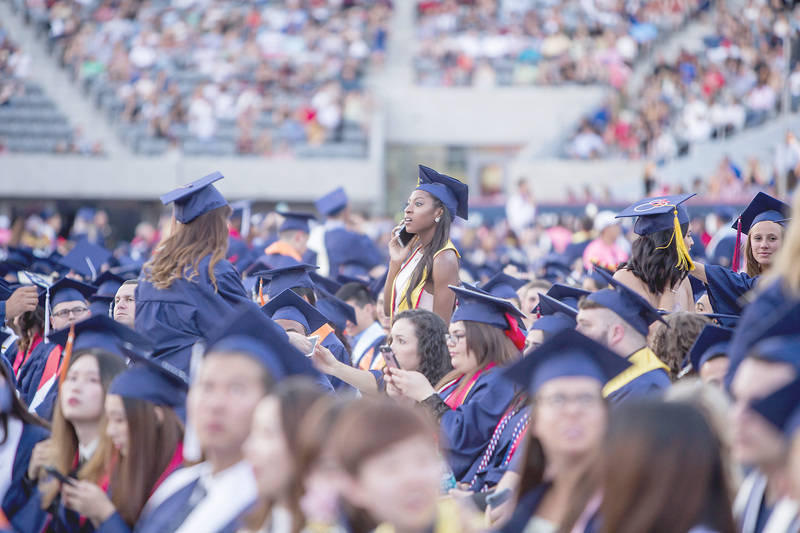 "Don't let anyone convince you of today's normality — that this will all pass if we hibernate into complacency for just long enough. 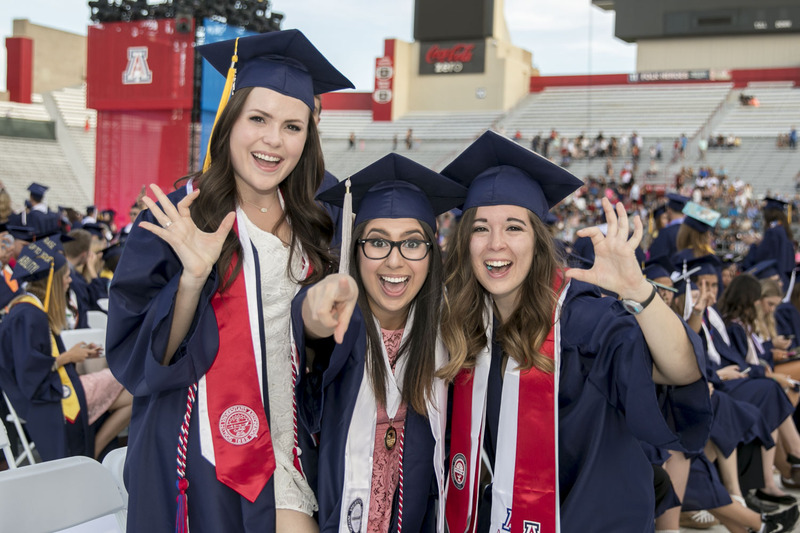 Because today's times are not normal," 2016-2017 Associated Students of the University of Arizona president Mikey Finnegan told the audience of about 4,000 students. 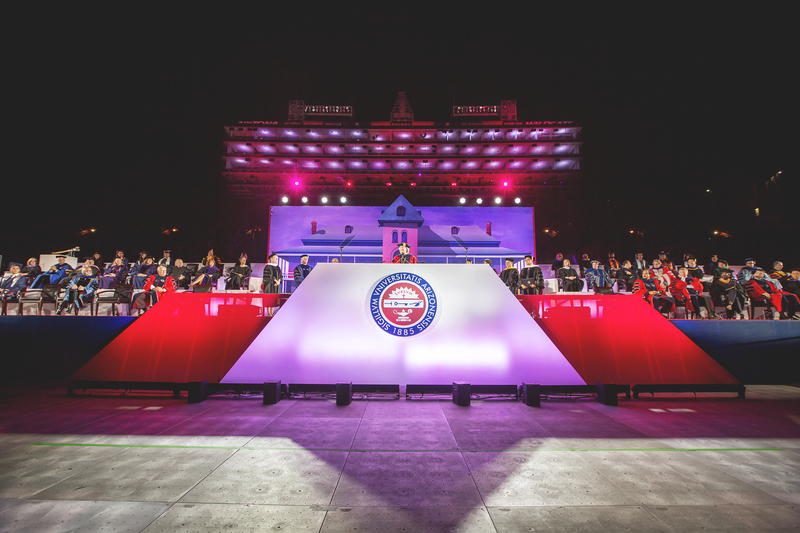 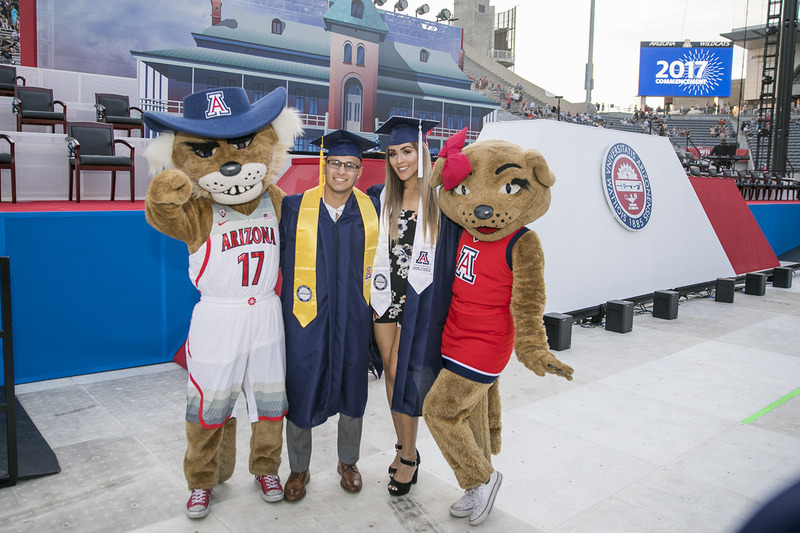 "As humans, as students and especially as Arizona Wildcats, we are all capable of making astonishing reversals of fortune for ourselves and for the world," Finnegan also said during the event, attended by about 40,000 guests. 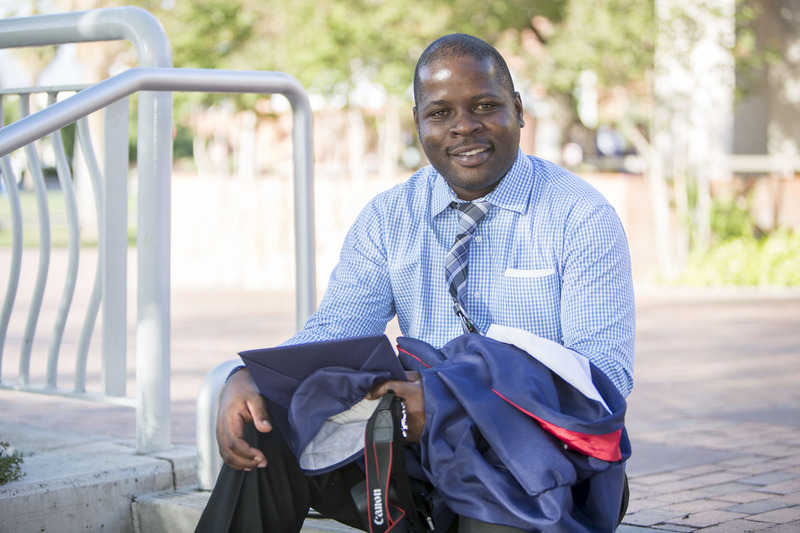 "We have the tools, the knowledge, the resources, and we now know what we must do. 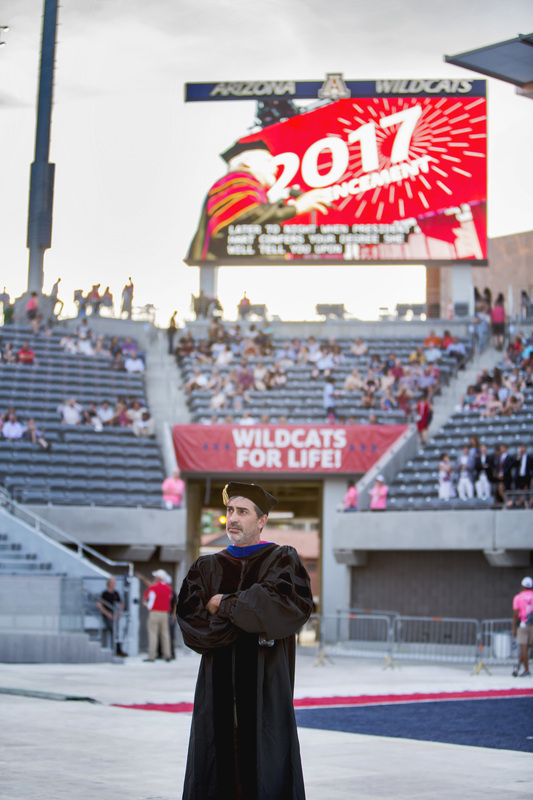 But we cannot hope to exonerate ourselves if we live in ambivalence or trepidation of the red skies that are on the horizon." 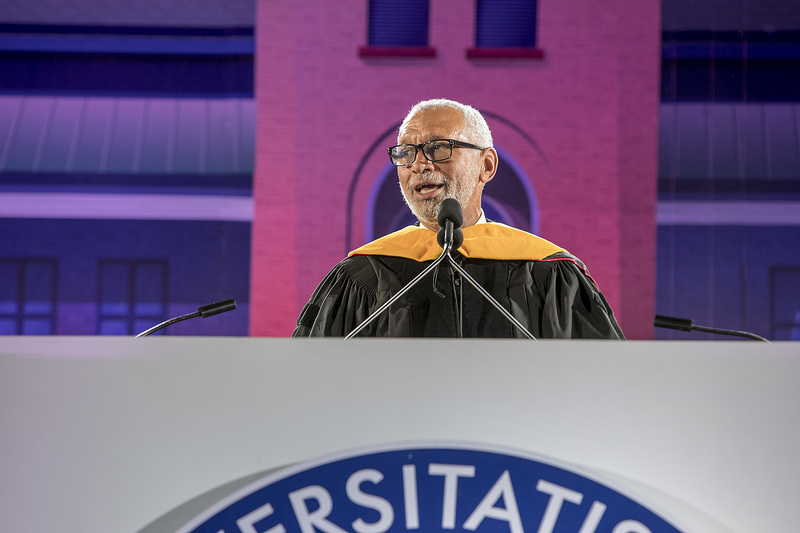 Maj. Gen. Charles F. Bolden Jr., the Commencement speaker, said the event marked an "incredible beginning" to their life stories. 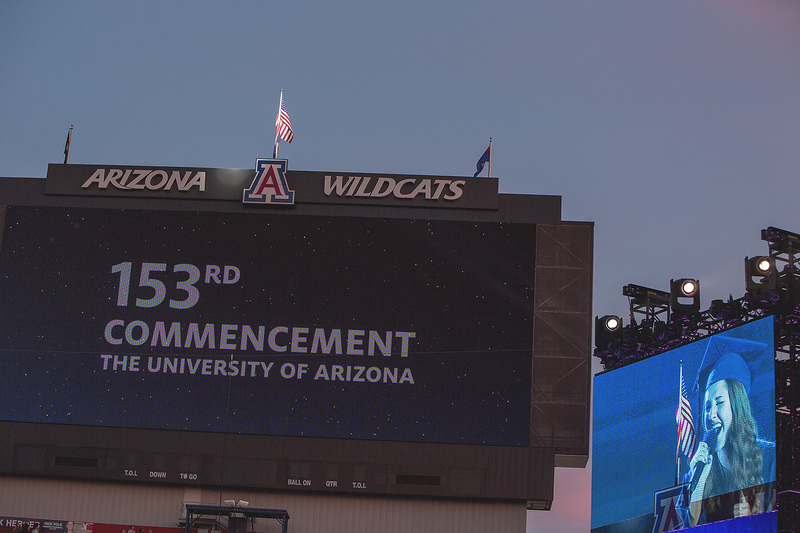 "Whatever your dream job is, it has begun its gestation during your time here at the University of Arizona. 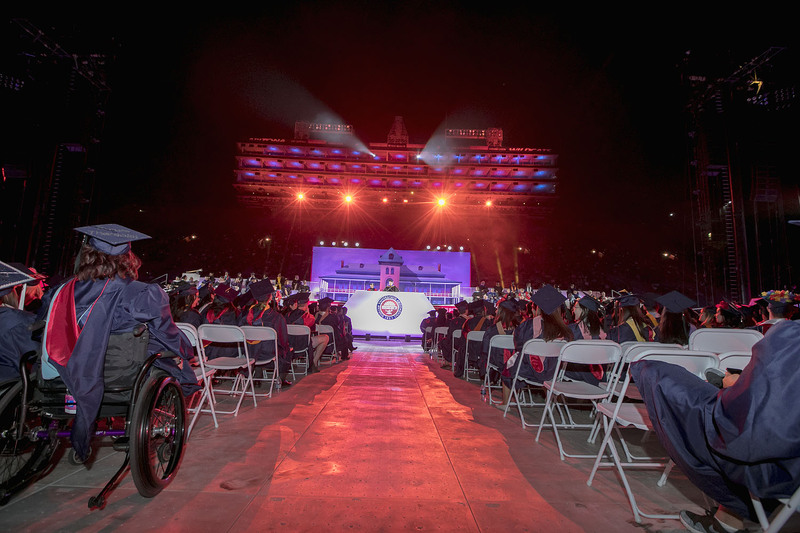 You're part of what came before, and you're part of what is not yet formed and you know all too well what it means to be a part of the 'Bear Down Life Movement,'" Bolden said. 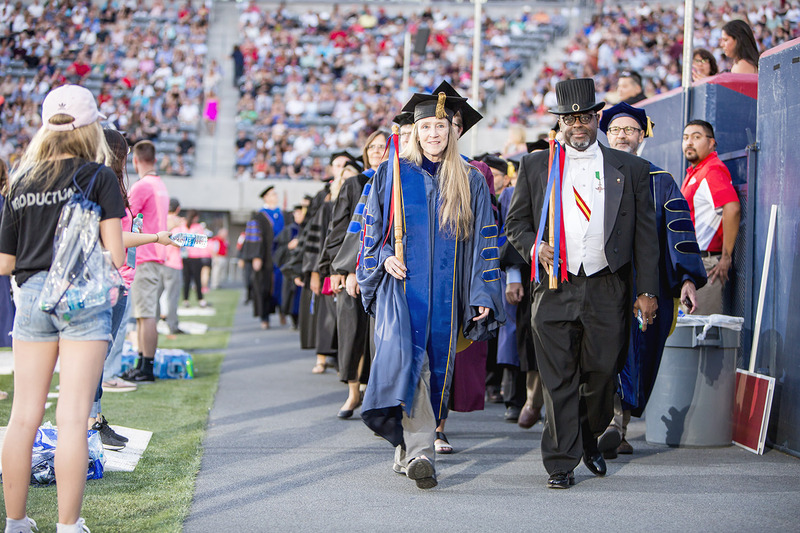 Graduates included Molly Dayzie, who received her master's degree in clinical systems leadership from the College of Nursing. 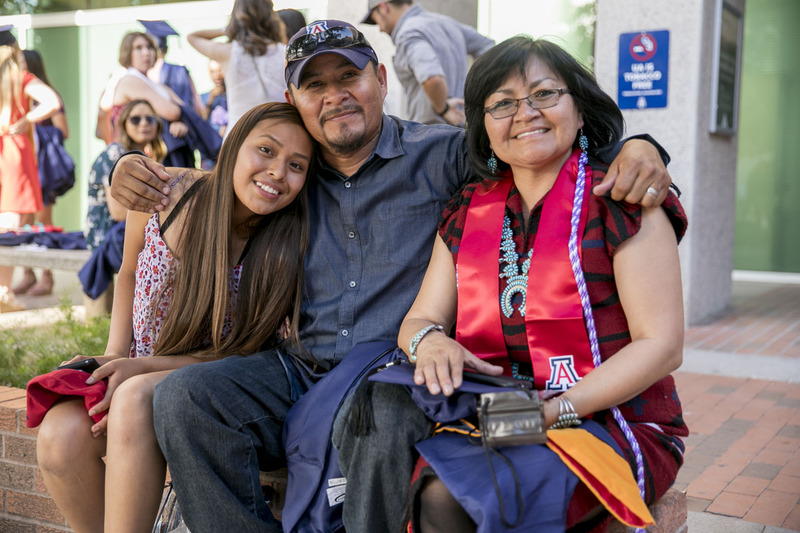 An online student from Chinle, Arizona, it was Dayzie's first time visiting the UA campus. 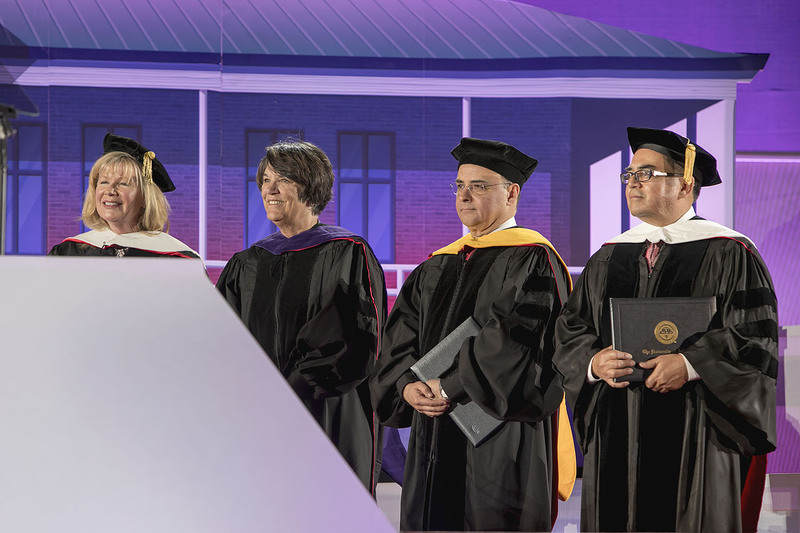 She also attended her college's convocation, during which the college's dean, Joan Shaver, spoke. 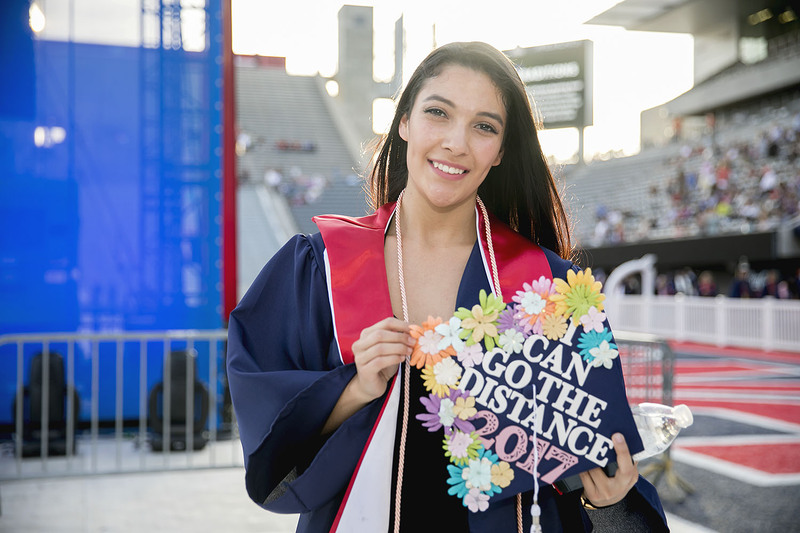 "Being here on campus means a lot to me," Dayzie said. 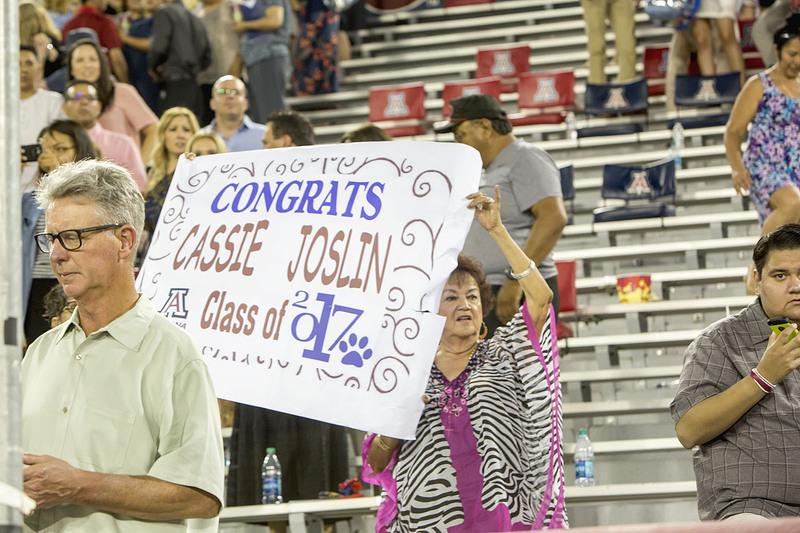 "And hearing the dean say, 'You're a Wildcat for life,' I guess I am a Wildcat for life."